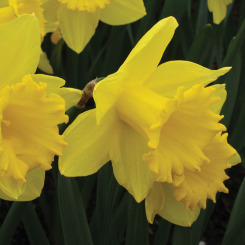 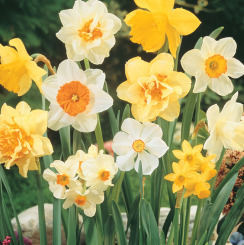 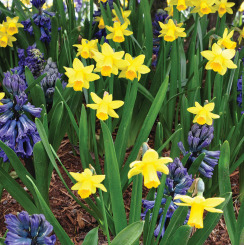 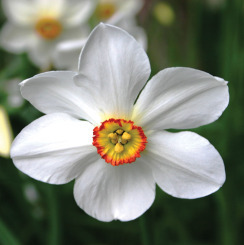 A timeless favorite, daffodils play an important role in the beauty of your garden. 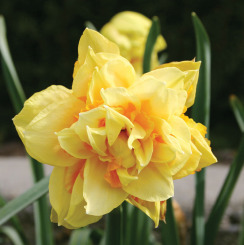 Our large bulbs will produce 2-3 flowers. 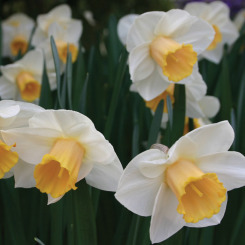 The blooms will endure the occasional cold night and frosty morning, and are guaranteed to bring spring to your door!